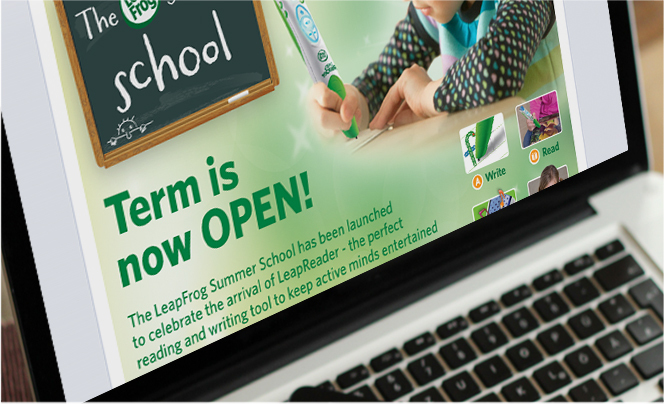 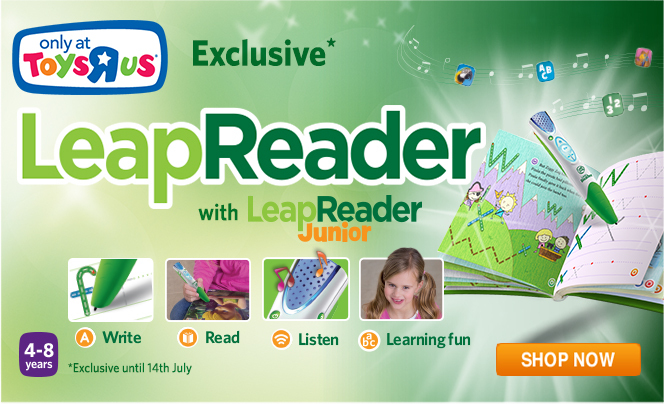 The LeapFrog Summer School has been launched to celebrate the arrival of LeapReader - the perfect reading and writing tool to keep active minds entertained and topped up during the school holidays and beyond. 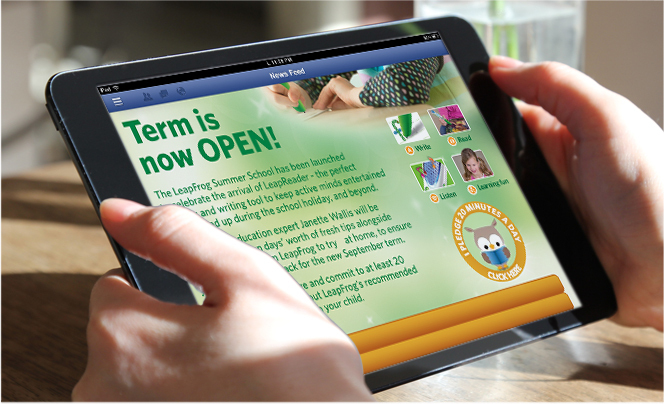 Finer Vision developed a Leapfrog Summer School Facebook application which was hosted on the LeapFrog fanpage. 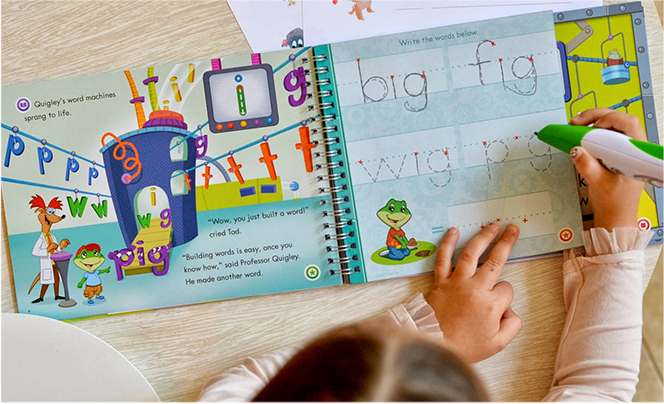 Each week, education expert Janette Wallis offered seven days' worth of fresh tips alongside educational fun from LeapFrog to try at home, to ensure your child stays on track for the new September term. 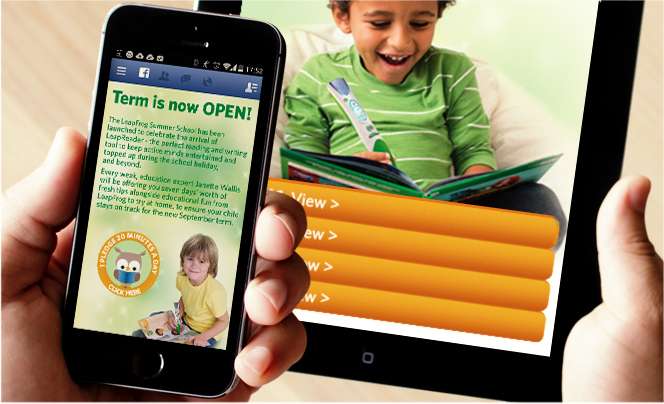 Users could download PDF activity cards, allowing parents to plan an estimated 20 minutes activity with their child during the summer holidays.